Get the summer holidays off to a roaring start with a morning of monstrous tales for the whole family. 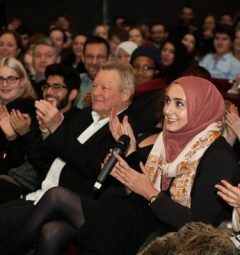 Authors and performers will read short stories from their own work and from their own favourite tales. Meet new friends and get reacquainted with old ones with a selection of stories about monsters of all shapes and sizes. 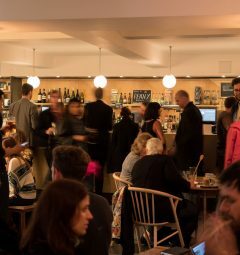 The line up includes children’s author Benji Davies (The Storm Whale), poet and children’s author Joseph Coelho (winner of the Children’s Poetry Award) and actors Sharon D Clarke (Holby City) and Glenda Jackson (King Lear, The Old Vic). 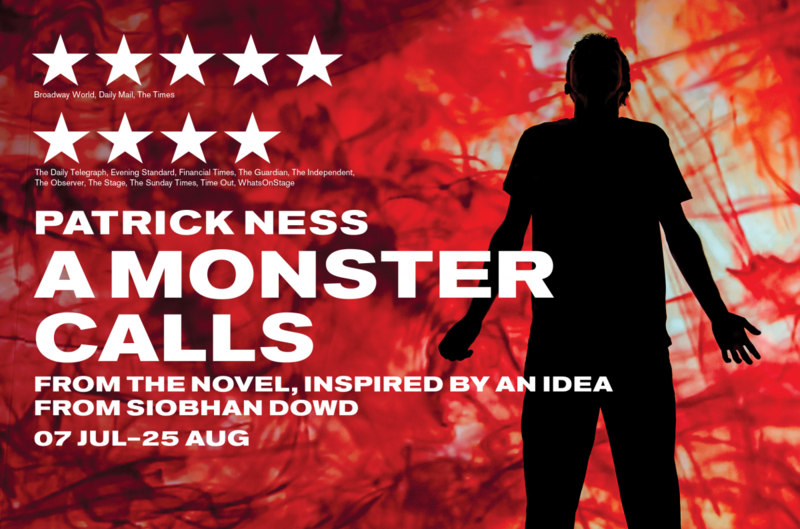 Please note while our main stage production A Monster Calls is for ages 10+, Monstrous Tales is aimed at younger children, with a 5+ age recommendation.